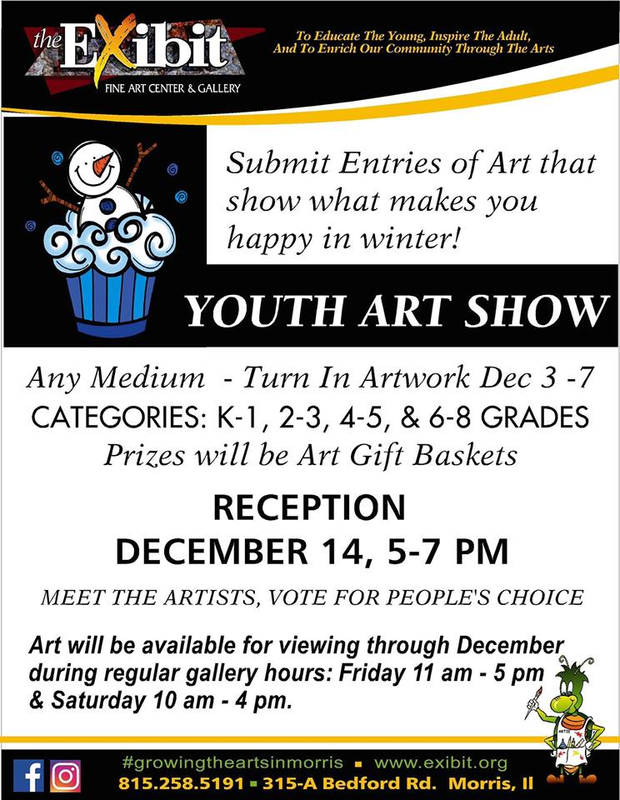 On December 14 from 5-7 pm, Exhibit Art Gallery is hosting a youth art show. Morris 54 students will have their art on display on Friday, December 14 from 11-5 pm and Saturday, December 15 from 10-4 pm. Students artwork is displayed in many medium, and they're work is incredible! !